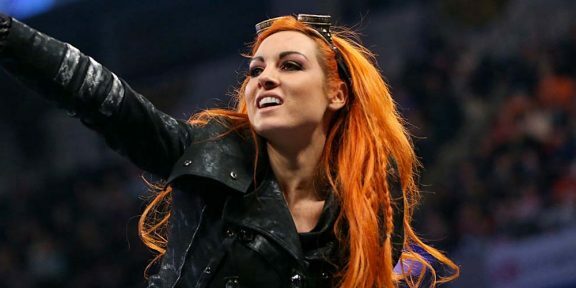 Smackdown Women’s champion Becky Lynch joined Ariel Helwani’s MMA Show on ESPN’s live Twitter Sports channel today to talk about her evolution, Ronda Rousey, and other topics. Lynch said it’s a bit surreal to see where she is at now but this is what she has always worked for and what she always envisioned throughout her wrestling career. Becky said that it took a lot of self-belief to get to this point and wondered if it ever was going to happen at times. When asked why it happened now, Becky said that the fans always backed her but it’s obviously more evident now. She thinks that people can relate to her as she was being constantly overlooked and trying everything in her power to fulfill her dream. She said that there’s a mutual respect with the fans and puts them over. When the discussion turned to Ronda Rousey, Becky said that the goal was always to make women’s wrestling the best thing on WWE television so when Ronda came in it was time for everyone to step up and show this world class athlete “who the man is.” She said that Ronda is doing “amazingly well” and mentioned that there was a lot of resentment from different people when she came over as she never paid her dues. Becky pointed out that she wasn’t the one intended to be the champion and she wasn’t the one intended to be on billboards and posters but her arrival has lit a fire and everyone wants to do better. Talking about getting injured on Raw by Nia Jax, Becky said that she completely blacked-out when she got punched in the face and her autopilot kicked in to finish the segment. She said she doesn’t remember at all being among the fans with her hands wide open and a bloody face to wrap up the show. She was transferred to a hospital where she spent the night and then checked herself out and showed up at Smackdown but they didn’t let her do anything. Asked what are the chances of her headlining WrestleMania against Ronda Rousey, Lynch said that it’s what she’s working towards and that’s her ultimate goal. “That’s all I’m thinking about,” she told Helwani. She thinks that the match that fans want to see the most should be the one headlining WrestleMania. 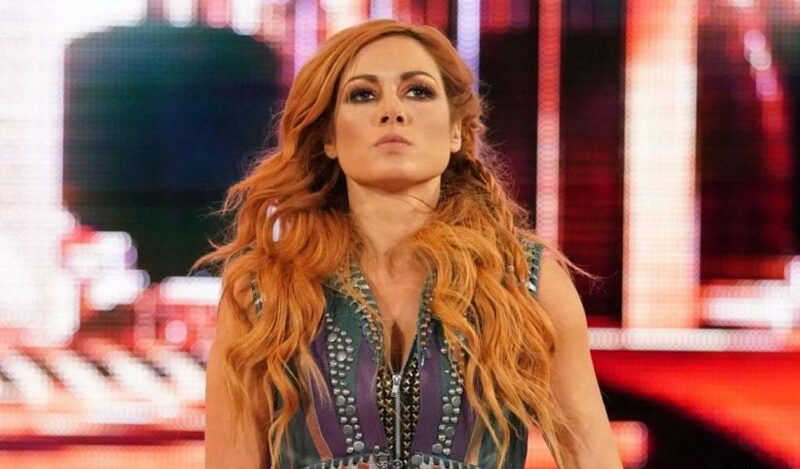 Becky added that she respects Ronda Rousey for what she did for women in MMA and said that she talks to everyone backstage at shows and is very driven, wants to do good, but pointed out that she doesn’t know if she can handle losing a WWE match, similar to what happened to her in MMA. To finish the interview, Becky hinted that she might do something with Conor McGregor and said that she’s going back to Ireland for the holidays and who knows what might happen. 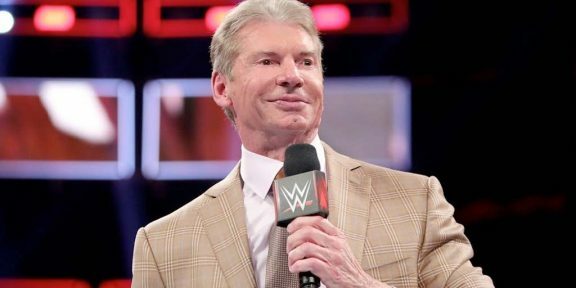 Helwani said that even just a simple photo of the two together would send the fans crazy online.